Ludwig-Erhard-Anlage 1 / 60327 Frankfurt a. M.
Ambiente meet the main multisectors: Dining, Giving and Living. 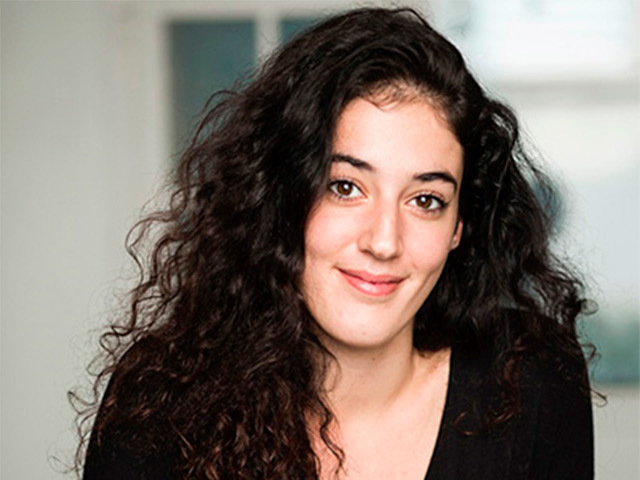 We are pleased to present an interview with Nicolette Naumann, Vice President of Ambiente. 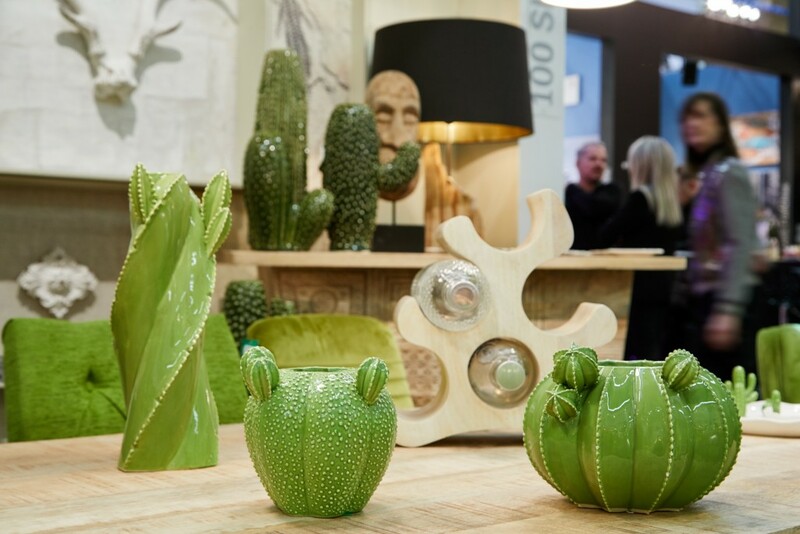 This fair focused on the decorating industry that will take place in Frankfurt from February 8 to 12, 2019. The fair presents a B2B Networking Platform. Could you explain about it? 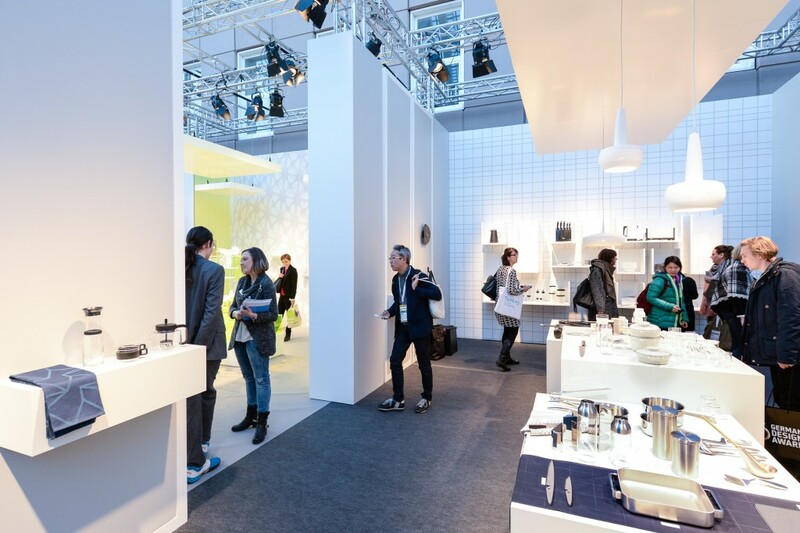 Ambiente is the event of the year for the consumer goods market, acting as a barometer of the latest trends as well as an order and design platform. Retailers from the entire world come to Frankfurt to meet the consolidated expertise and product range of the global consumer goods industry. 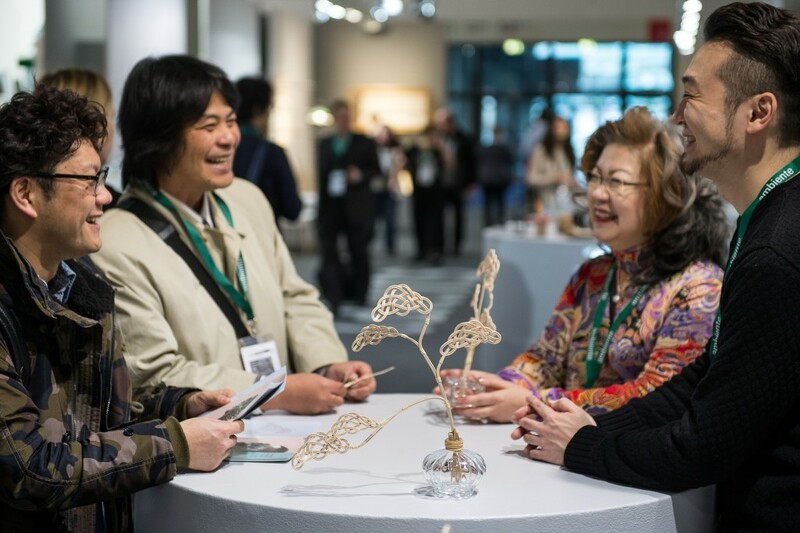 Exhibitors from around 90 countries will be setting trends for 2019 and beyond. What are the latest trends in the decor Industry? The trend bureau bora.herke.palmisano has researched the styles that will reflect current design trends for 2019, and will be showcasing those styles at Ambiente. They have selected three thematic trends: Tasteful Residence, Quiet Surroundings and Joy Filled Ambience. Tasteful Residence is a trend which stands for perfect craftsmanship and which creates a comfortable yet sophisticated atmosphere using specially chosen showpieces and unique items. The preferred materials will be hardwood, leather and Bouclé, in addition to velvet, velours and porcelain. Other special highlights will be coloured glass and polished surfaces. Quiet Surroundings represents, however, plain products that are close to natural, soft colours and respect for the original material create a natural environment that is ideal for anyone longing for a stress-free daily life that is full of peace and tranquility. Moreover, natural materials such as wool, silk, hemp, wood, stone, clay and ceramics are combined. There is joy in experimenting and in applying traditional craft techniques. Recycling often plays a role, too. Lastly, Joy-Filled Ambience is a happy, colourful trend world with bold combinations of colours and the charm of randomness: Diverse materials, an eccentric mix of patterns. This refreshingly unexpected style is dominated by botanical themes, geometric and oversized décor as well as vintage prints, to name but a few. Ambiente the ultimate platform with the latest trends in world consumer goods, featuring industry experts and famous designers. The perfect opportunity to place your orders, look for partners in the HoReCa sector (Hotels, Restaurants and Catering ) and much more. to be held on February (9-13) at Frankfurt am Main, don't miss our interview with Nicolette Naumann, Vice President of Ambiente. What does Ambiente contribute to the craft and design sector? Generally speaking, Ambiente is primarily the platform for the worldwide consumer goods market. Retailers from the entire world come to Frankfurt to meet the consolidated expertise and product range of the global consumer goods industry. Being a traditional multi-sector trade fair, it is divided into three product groups: Dining, Giving and Living. In addition to their own product ranges, buyers can thus also receive stimuli from trends in related ranges. This is what makes it so special and a worldwide MUST for everyone in the industry. However, Ambiente excels not only in its internationalism. It also covers the entire spectrum, with all its price categories, ranging from award-winning designer products, through good-quality trendy products to containerware. Why Ambiente, and what are its benefits for Frankfurt? First of all, Ambiente is always held at the beginning of the year. Many of our 4,500 exhibitors from around 100 countries realise up to 50 per cent of their annual revenue through this event. This makes Ambiente and its dates extremely important for the entire industry, for Messe Frankfurt and for the city of Frankfurt. The trade fair is a first-class economic engine for Frankfurt, as both its exhibitors and over 140,000 visitors are potential customers for companies based in Frankfurt, benefiting, for instance, the hotel trade, restaurants, taxis and logistics. 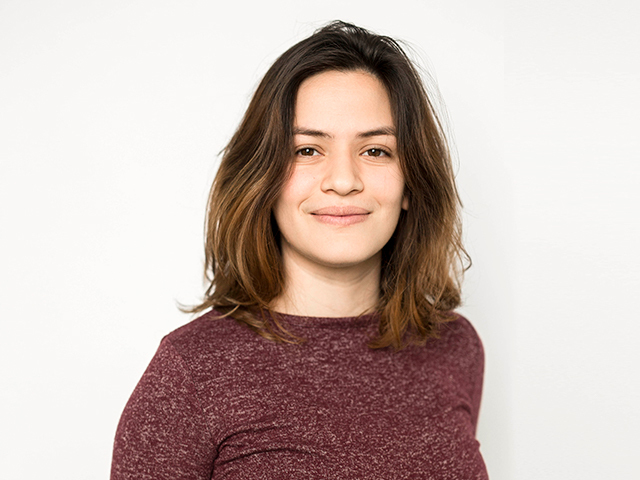 Could you say a bit more about the Ambiente Academy? One very special highlight is our Ambiente Academy, which we launched in 2017. It provides insights into current market developments on each of the five days. 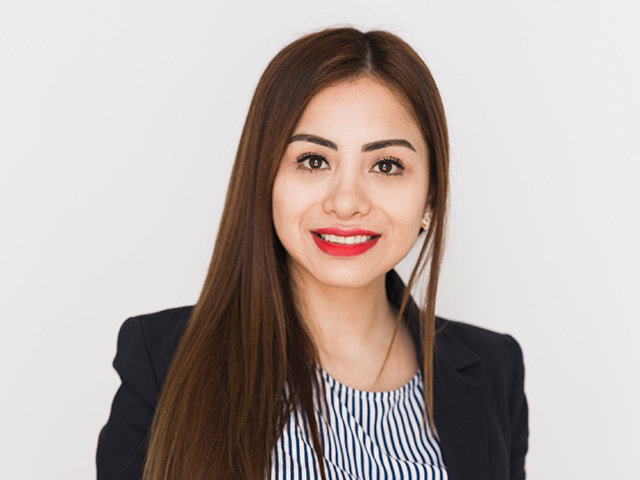 Experts show how to compile attractive product ranges, they present optimal product placements, and they also explain the best e-commerce strategies – all of this on the presentation platform in Hall 9.2 and, as a new venue, the platform in Hall 11.1. 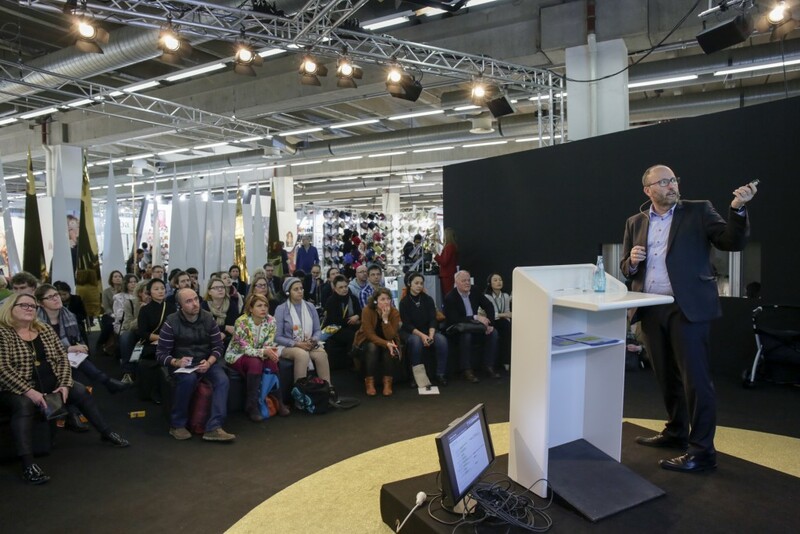 For the first time the area in Hall 11.1 will also feature talks on how to present trends. The presentation of merchandise itself will continue to be held in Galleria 1. At the same time, the forthcoming Ambiente Academy will showcase the latest highlights in fashion, jewellery and accessories twice a day on the platform of Hall 9.2. What new features have you prepared for the 2018 edition? Ambiente presents the latest products, discovers innovations and detects and creates trends. One brand-new element will be a special presentation entitled “From Point of Sale to Point of Experience”. This exhibition will enable visitors to experience the “customer journey” of the future. It will show how retailers can successfully maintain a competitive edge over internet-based companies by adopting a multi-channel approach and making the most of it. Furthermore, from 2018, visitors and exhibitors will for the first time benefit from a digital Business Matchmaking Programme – and, in fact, before the event has even started. Manufacturers and retailers can save specific search parameters to the web portal, whereupon the programme brings the relevant parties together. In addition, the Matchmaking Team provides support with questions and problems. However, the Matchmaking Programme is not the only way for retailers to find the best exhibitors. In addition to design-focused home and dining accessories, Ambiente will also offer a large number of exciting further product ranges where visitors can obtain inspiration on current trends. The trade fair has a multifaceted programme of talks, fashion shows, and special events. Which of the activities do you think are a must for the visitor, and which of them would you highlight? 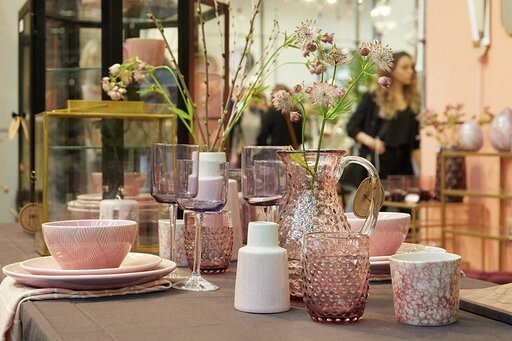 With shows such as Ambiente Trends, Talents and Solutions, Ambiente is a platform that offers genuine inspiration to retailers throughout the world. Visitors will find numerous smart ideas at a special presentation called Solutions. The designer and curator Sebastian Bergne will demonstrate creative solutions of Ambiente exhibitors with the focus on dining, cooking and household goods. Selected products with special key features will be shown in a number of short video clips. The partner country of Ambiente 2018 will be the Netherlands. Running under the title DO DUTCH, a comprehensive presentation in Galleria 1 will showcase products of Dutch exhibitors. The exhibition will be curated by the Amsterdam-based designer Robert Bronwasser. The trend show in Galleria 1 will attract a large audience. Our trend experts have been selecting products from Ambiente exhibitors for each of the thematic worlds, so that tomorrow’s trends can be directly experienced through tangible examples. Retailers will have opportunities to find out about colours and to discover what kind of materials are meeting current trends. They can also place orders for specific products directly with the relevant exhibitors. This year’s focus will be on everyday objects, handmade items, sustainable and viable products, and it will be specifically illustrated through four stylistic directions – Modest Regeneration, Colourful Intentions, Technological Emotions and Opulent Narrations. Creative influences will range from a plain cottage style to hints of Baroque opulence. Visitors definitely shouldn’t miss our Talents areas. 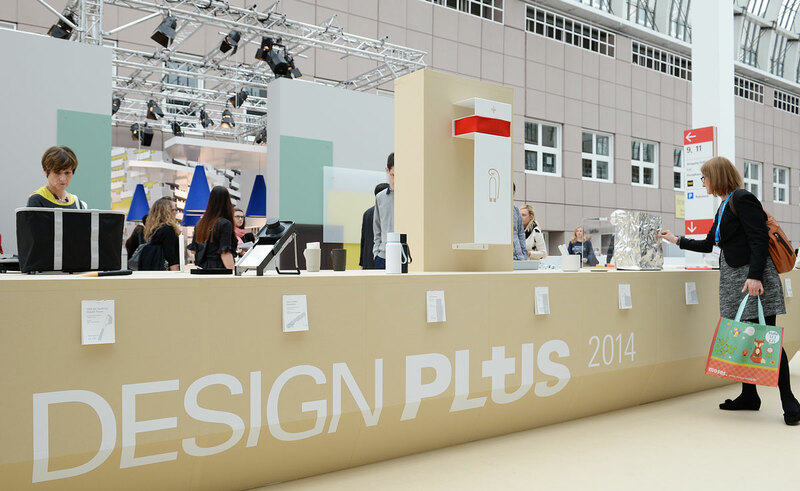 Messe Frankfurt has supported young designers for quite a while now, since 2001, helping them on their way towards successful careers. Talents will feature creative products in the Loft area in Hall 11.0 and in the Fashion Accessories area in Hall 9.2. Further innovative and design-focused projects will be presented by Talents in the area of Dining and Contemporary Design in Hall 4.0, showing how good ideas can be turned into successful products – which is very much our intention. What’s so special about Talents is that it is located directly in the design-focused premium environment of each product range. Give us some reasons why we mustn’t miss the show. First of all, Ambiente gives visitors an overview of the global market. Being the biggest trade fair in the world, the Show is held in the heart of Europe and is ideal to get to. Given its size, the content of each hall needs to be defined very clearly, of course. After all, it’s almost impossible for anyone to visit the entire trade fair – and, in fact, no one is expecting to do so. On the contrary, we want each trade visitor to know which halls are best for their order placements, which are good for learning about additional product ranges and where they can receive inspiration on the latest trends. It’s important that the big areas of Dining, Living and Giving should be clearly structured and that they can be understood straightaway, and it’s equally important that each hall should have a simple and readily intelligible thematic structure. 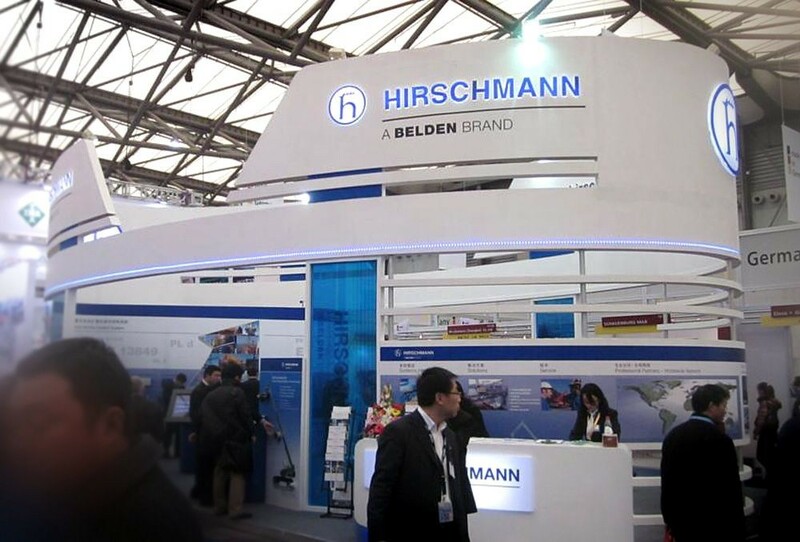 Visitors need to know exactly where they can find high-end brands or contemporary design, or indeed medium volume business or just-in-time production from Europe or where overseas container business is handled. So anyone who wants to be on the world market simply has to be in Frankfurt or come to it. Ambiente is an international platform and a good opportunity to find all types of consumer-goods products. What do you think stands out from other similar shows? Here in Frankfurt, the world market comes to meet. That is also one of the biggest differences from other trade fairs: the strongly international nature of Ambiente, on both its exhibitors’ and visitors’ part. 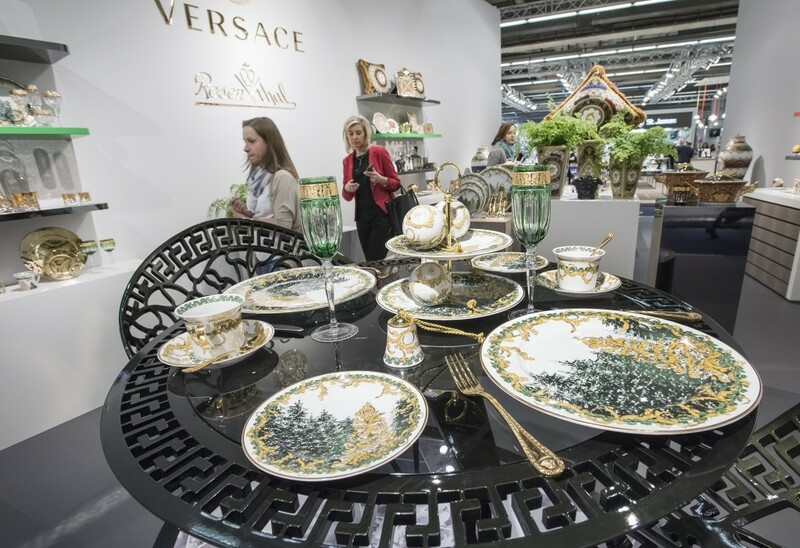 As a classical multi-sector fair, it is divided into three product areas: Dining, Giving and Living. In this way, along with their core ranges, buyers can also register trends and incentives from related ranges. 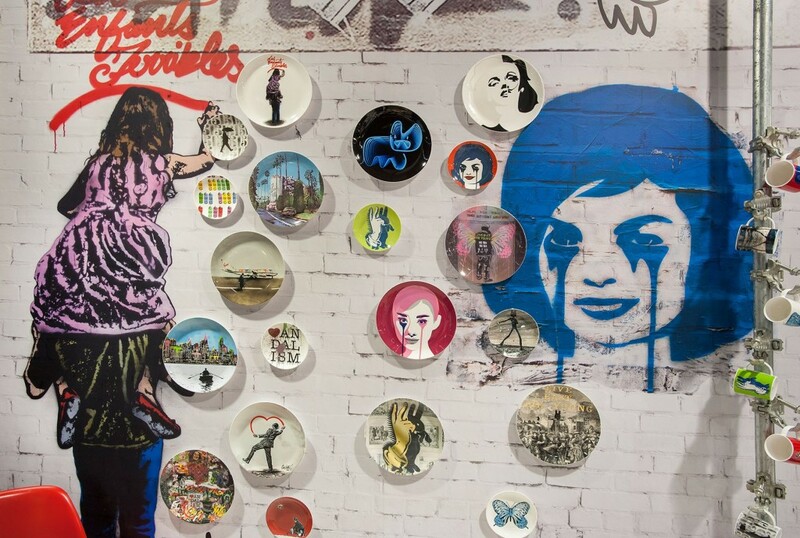 This makes Ambiente so particular and a worldwide “must” for all those working in the sector. 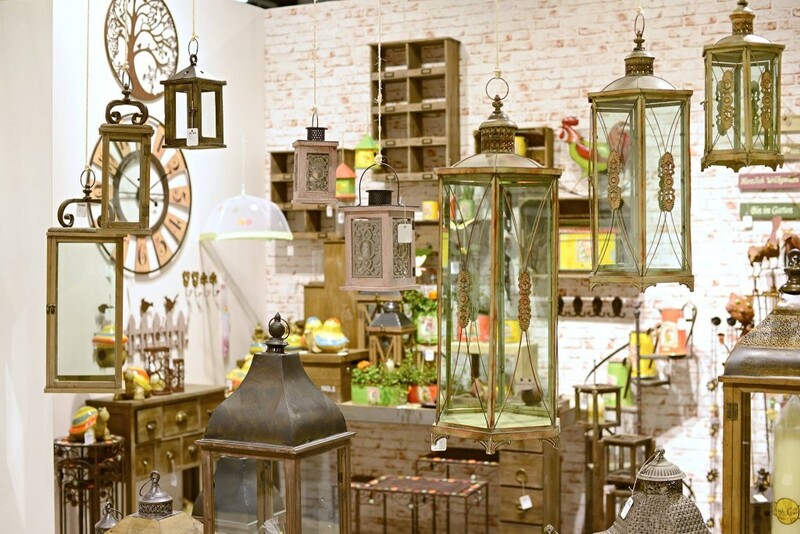 But Ambiente stands out not just because of its international nature but offers products in all price categories. Exhibitors such as Kare or Cor Mulder show thoroughly trend-setting products in the mid-price segment, which are of very good product quality. Covering so many types of products, how do you give the protagonists what each sector deserves? 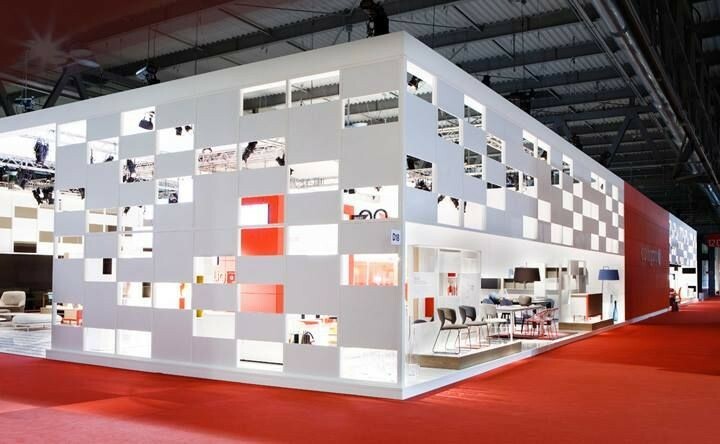 If like Ambiente, you are the biggest trade fair in the world, the contents of its halls must be clearly defined. Hardly any visitor will manage to visit the entire fair – nor do we require such a thing. On the contrary, we want every visitor to know which hall he should best go to in order to make orders, in which halls he will find information about supplementary ranges, and where he can, in addition, obtain suggestions for the latest trends. That is why it is important that not only the major sections – Dining, Living and Giving – should be clearly structured and immediately comprehensible, but that within the hall there should also be a clear and simple-to-understand thematic structure. In this way, the visitor knows exactly where he is to find high-end brands or contemporary design, as well as a medium volume business. 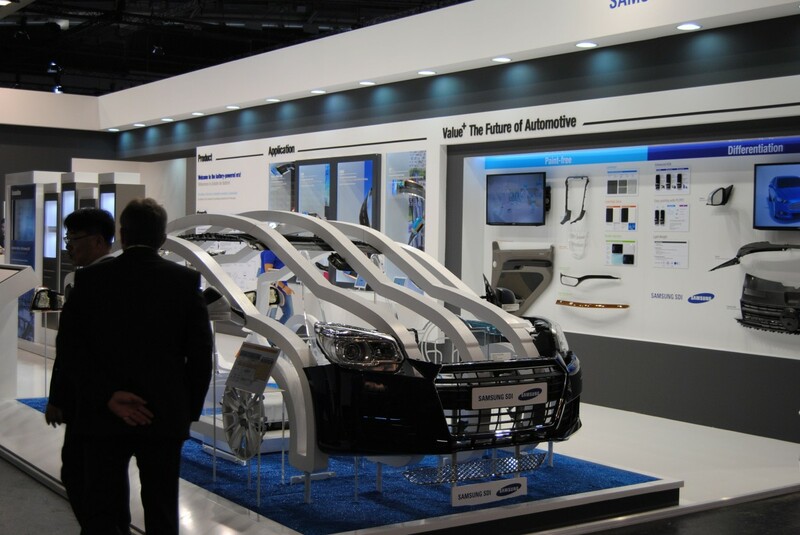 The show is also the perfect place to discover new products and technical innovations. What are the coming trends? The Trend Show in Galleria 1 is a major draw for the public. 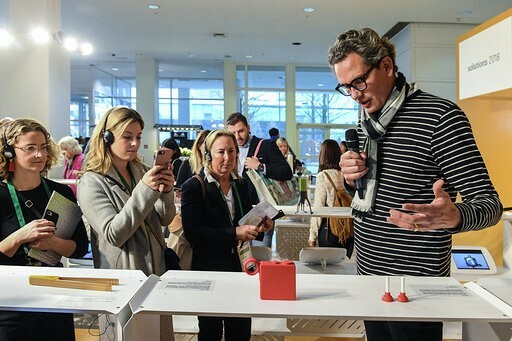 Our trend experts select theme worlds for the Ambiente exhibitors and enable them to experience future trends directly by means of concrete examples. 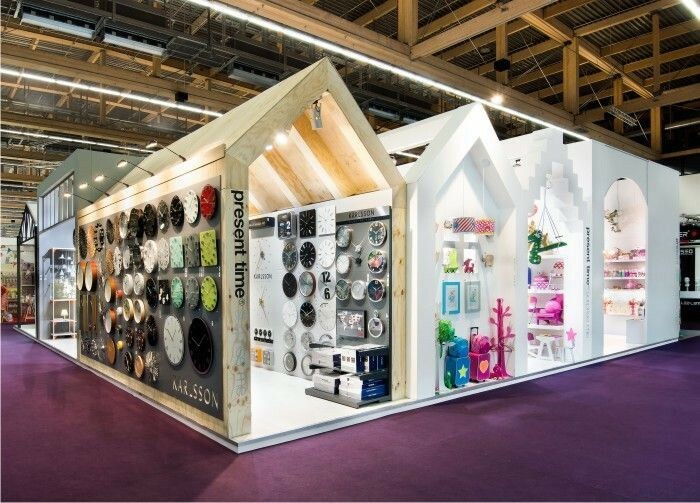 Here a retailer has a chance to find out about colours or to discover materials which are in the current trend and then to order them simply in the form of concrete products immediately from the exhibitor. This year there is a broad spectrum of trends: sophisticated, authentic, imaginative and elegant. In a spectacular presentation, the latest trends are divided into four theme concepts: “Delicate Structures”, “Honest Materials”, “Jumbled Patterns” and “Notable Shapes.” On the one hand, structures which are inspired by nature, and are reflected in a reticent design approach, are important; on the other, the focus is on a conscientious, careful and credible approach to materials, with the aim of producing good and authentic products. Patterns and motifs are combined playfully in a whimsical collection and confusion. As a contrast come clear designs full of character with a formal language which is sculptural, for a classically modern elegance. 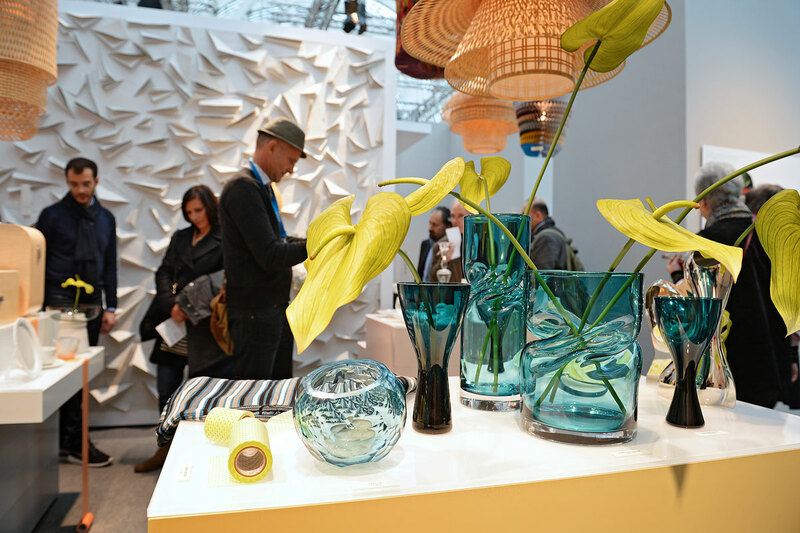 Ambiente is the “IT” place to be for the home furnishing market. Starting with the dining world, from table, kitchen and household products, following with a section called giving which is all about the diversity of gifts, making the most of new ideas and finishing on living, which takes you on a journey to the future of your home's decoration. It has about 4,700 exhibitors from 89 countries that showcase an international wide spread of consumer goods. Just around 144,000 trade visitors evolve in this trendy market view. Design ideas are brought to life as you see it happen right before your eyes. An ideal event to progress in your field with the best professionals around. Cruising into these three sections, you can easily find what you are looking for and see the exhibitors that you need. Being part of this event is ideal and you will find new clients, platforms and contacts in the market world. As ideas come together all around, this is success in the making. Discover talents, trends and stars on stage as you participate with your booth. Contact us for more information on this event to help find the best builder, contractor or designer.